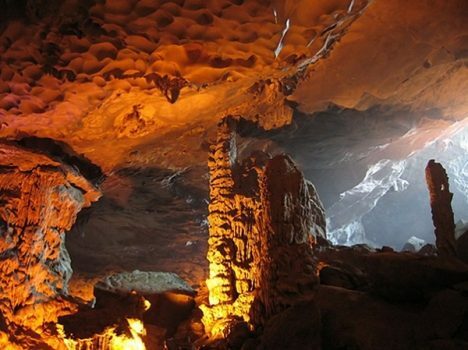 Vietnam is endowed with plenty of natural attractions. 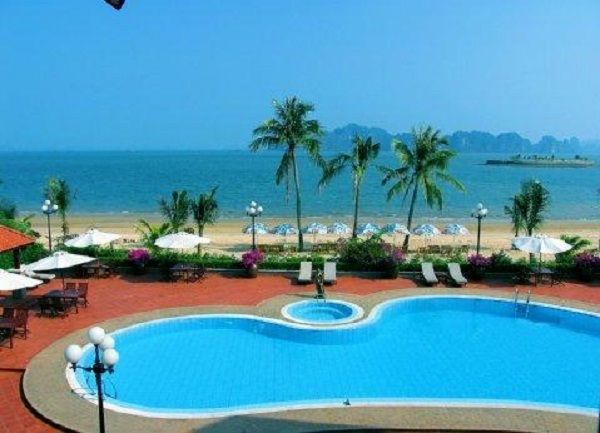 However, most of the tourist attractions in Vietnam are not so much developed. What if you want to find a place with full of luxury hotels, resorts and recreation centers to spend your holiday? 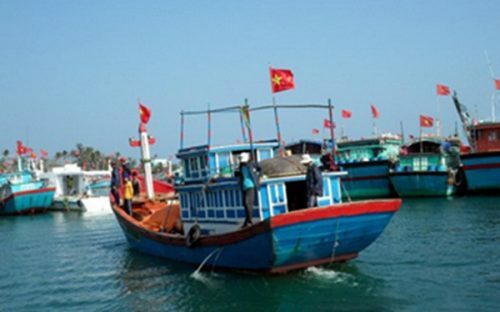 A Tuan Chau – Halong Tour will be perfect for you. 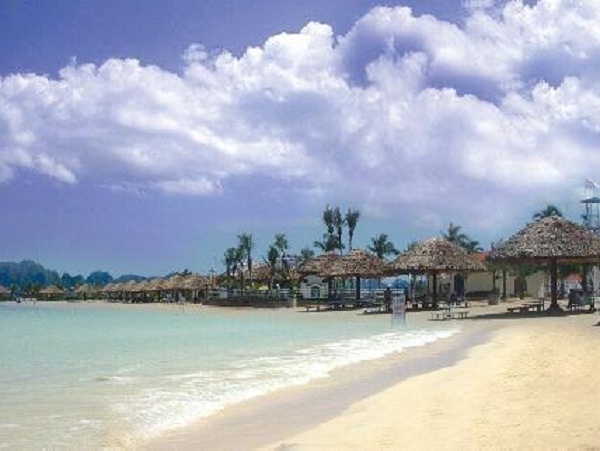 Tuan Chau Island also has numerous constructions for the sake of pleasing tourists. 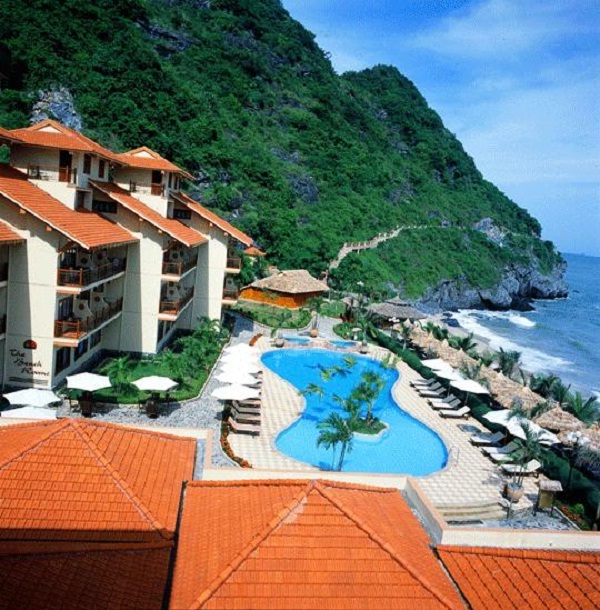 Taking a Tuan Chau – Halong Tour, you would never have to worry about your accommodation as there is a chain of international-standard private villas, high-end hotels, and a luxury resort. 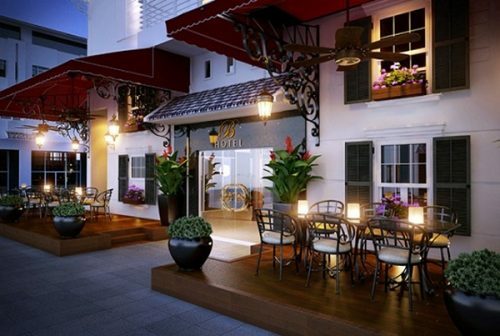 There are also five luxury restaurants and streets of food courts to enjoy the local cuisine. 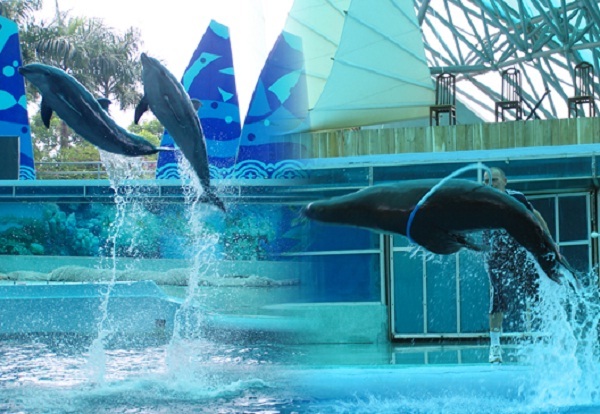 Tuan Chau Island also includes numerous recreation centers such as the dolphin, sea lion and seal club, animal circus, ornamental fish lake, etc. You can enjoy animal shows and martial art shows from these clubs 6 days a week. There are also golf course, cultural-sport center and water recreation center with interesting activities such as motor racing, canoeing, parachuting, water skiing, etc. A Tuan Chau – Halong Bay Tour will definitely make your holiday enjoyable. 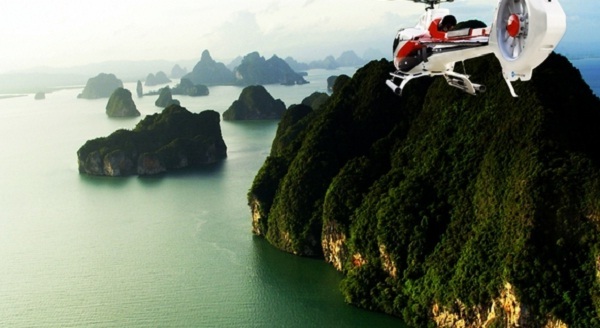 Last but not least, there are also lavish Halong Bay sight-seeing services by canoe, boat and helicopter, which are not accessible in other tour. 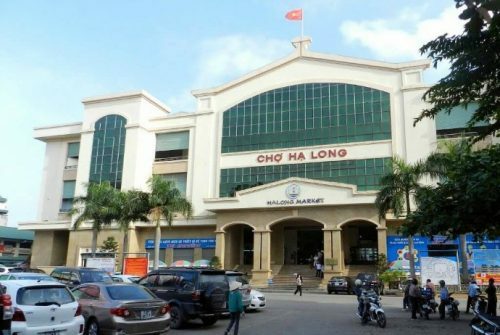 Tuan Chau – Halong Bay tour will help you enjoy your holidays to the max. Being a newly found tourist center, Tuan Chau Island is one of the most fascinating destinations in Hạlong Bay, a heaven on earth.